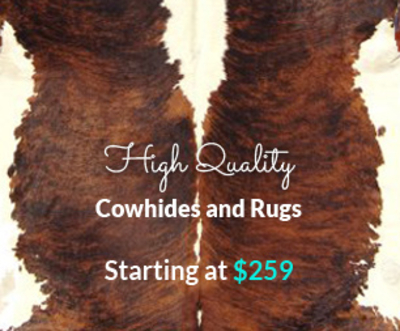 Carolina Moon not only offers exceptional western furniture & accessories straight from our showroom, we can custom make any piece to fit your taste and your budget. 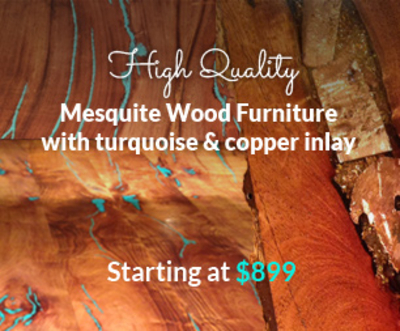 Anything from different high end leathers, tooled leathers, embossed leathers or fabrics, as well as different colors and designs can all be hand selected by you to ensure that your furniture reflects your style. We work with several manufacturers to ensure that you get exactly what you want at the quality you deserve. Ask about our interior design team. We offer in home interior design at any location. Call or email us today to start your custom project! Visit us at our new store or a trade show near you! NEW STORE NOW OPEN IN DOWNTOWN TROY, OHIO COME VISIT US!! !